Random House Children’s Books is offering our winners in each age category for our Short Story Contest a pack of Children’s books. 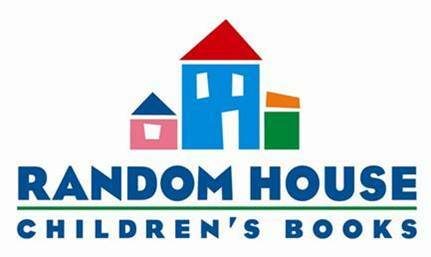 Random House Children’s Books is the world’s largest English-language children’s trade book publisher. Creating books for toddlers through young adult readers, in all formats from board books to activity books to picture books and novels, the imprints of Random House Children’s Books bring together award-winning authors and illustrators, world-famous franchise characters, and multimillion-copy series. The company’s award-winning website, kids@random (www.randomhouse.com/kids) offers an array of materials and activities free of charge for children, teens, parents, and educators. Random House Children’s Books is a division of Random House, Inc., whose parent company is Bertelsmann AG, a leading international media company.